My next book is well underway. I’ve walked on Dartmoor since my father took me at the age of five and it’s one of my most favourite places. 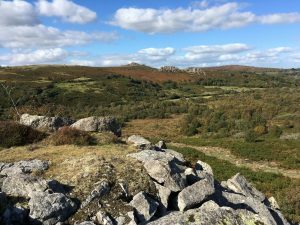 Whilst some people have a great knowledge of the moor, many others don’t venture beyond the ‘honeypots’ like Haytor, Postbridge and Dartmeet. 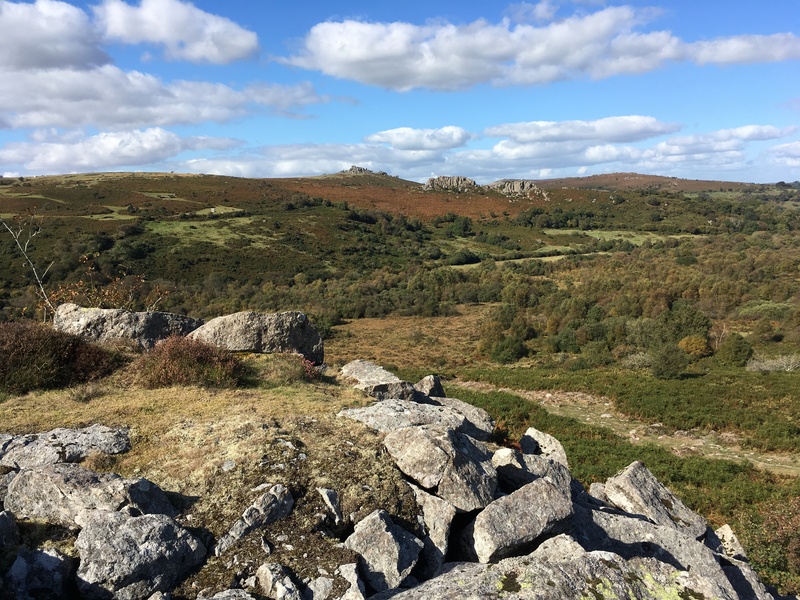 There is so much more to see, from natural features, prehistoric remains, industrial archaeology and wonderful views, and the book will aim to show people where they can walk to discover some of Dartmoor’s lesser known spots. Like 50 Walks on the Essex Coast it will be a walking guide, but it will contain much more information and background than conventional walking guides, making it I hope a unique book on Dartmoor. I’ve started documenting the walks and background but it won’t be until late next year that the book is ready for publication. Meanwhile I shall be enjoying many walks on what many consider to be England’s last wilderness.